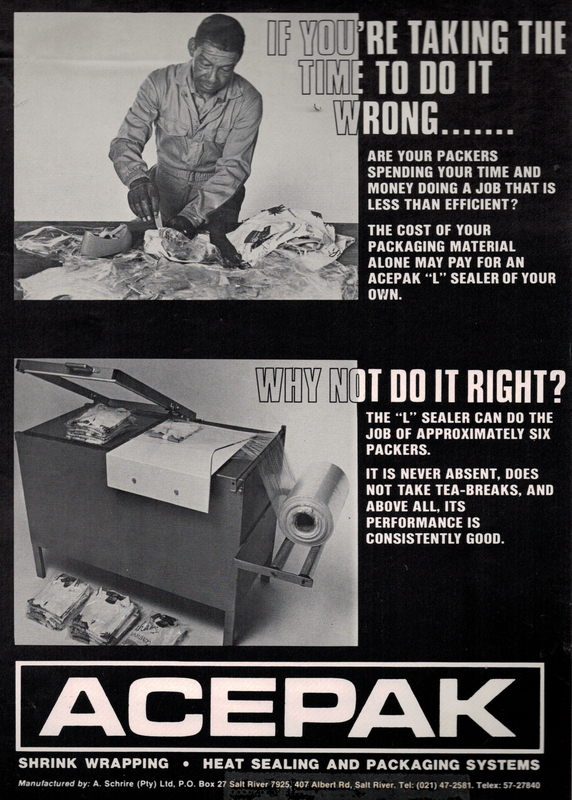 Since opening for business in 1984, Acepak has focused on offering competitively priced packaging systems ideally suited to local industry. 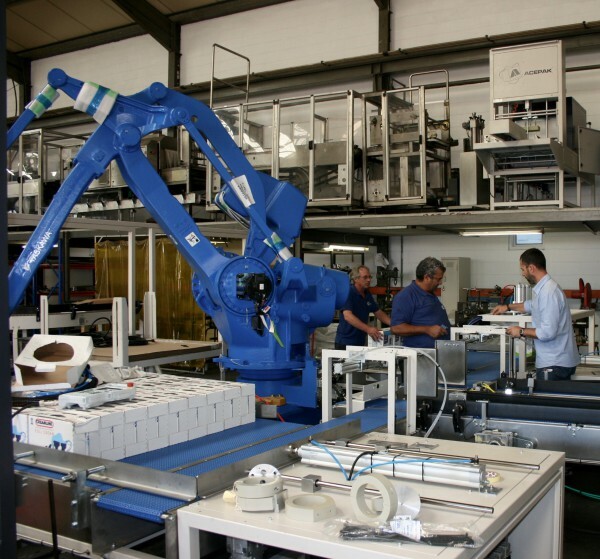 Acepak Automatics is now the market leader in quality packaging machinery in South Africa. systems compete favorably with world market leaders in quality and reliability. Our products are sold throughout Africa and have found a market in Eastern Europe, South East Asia, Australia and New Zealand. Acepak’s equipment has become synonymous with reliability and hands-on service backup through our network of service offices locally and abroad. We believe that our ongoing commitment to cutting-edge technology coupled with good old fashioned customer service is the successful formula that will take our company – and our customers – into the 21st century. Do you have a special request or require further information? Simply complete the following Request Form and an Acepak representative will contact you.